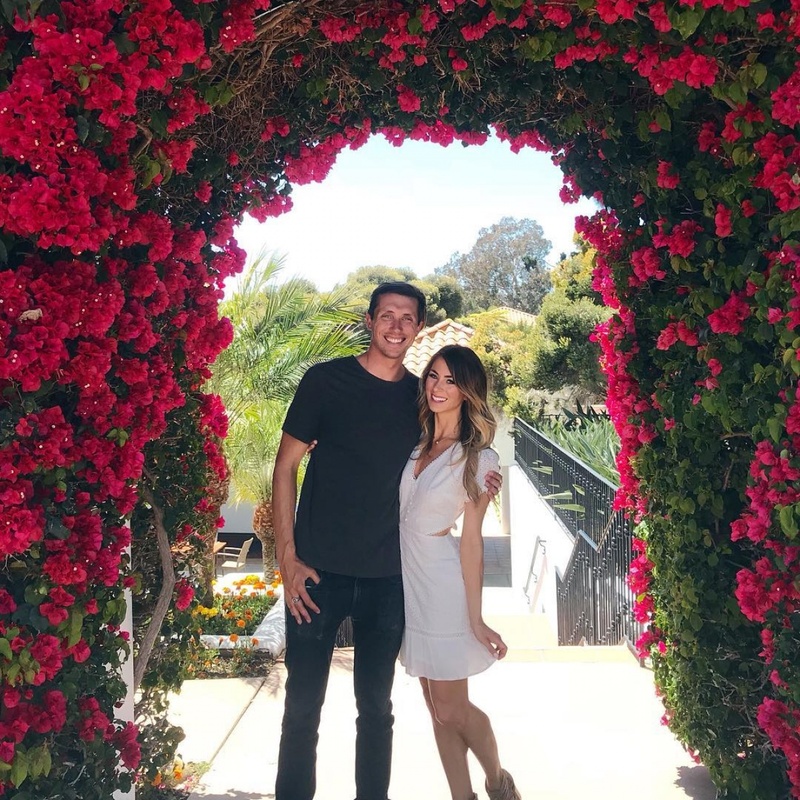 "The Bachelor" alum Tenley Molzahn is a married woman. The 33-year-old tied the knot with boyfriend Taylor Leopold at an outdoor wedding ceremony Friday outside San Diego, Calif.
Molzahn said in an Instagram post Sunday that her wedding day was the best day of her life. She and Leopold are now honeymooning at Omni La Costa Resort & Spa in Carlsbad, Calif.
"Friday was simply the best day of our lives, but yesterday waking up as his wife made it even better! Soaking up time with just one another - mini-mooning is the way to go!" Molzahn captioned a photo with her new husband. Molzahn previously said in a blog post that she would marry at a property in "beautiful San Diego." Guests, including journalist Robert Zepeda, shared photos from the wedding on social media. "A lovely evening celebrating this beautiful couple," Zepeda wrote on Instagram. "A blessing to witness these newlyweds getting hitched yesterday! And to be there with these amazing friends was the icing on the cake. Our friendship has certainly stood the test of time from our Disney dancing days!" Molzahn and Leopold got engaged in January after two years of dating. "My heart is gushing with happiness and excitement & I can't stop thinking of how good God is!!!" Molzahn said at the time. "Taylor, you're the answer to some of my hearts greatest prayers and deepest desires." Molzahn competed for Jake Pavelka's affections on "The Bachelor" Season 14. She later appeared on the first season of "Bachelor Pad" and Season 2 of "Bachelor in Paradise." Jade Roper reveals she and Tanner Tolbert were trying for 10 months to get pregnant!